KXCI On The Air: KXCI Presents! ZZ Ward with Yellow Red Sparks and Kaia Chesney, 9 PM Tuesday December 11th at Plush. KXCI Presents! ZZ Ward with Yellow Red Sparks and Kaia Chesney, 9 PM Tuesday December 11th at Plush. 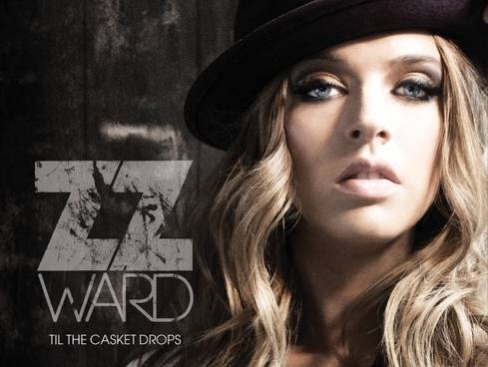 ZZ Ward grew up surrounded by the Blues. Her father wrote and sung Blues music and ZZ used to perform with him and his band when she was younger. As she got older she gained a new musical love, which was Hip-Hop. She started writing hooks and performing for local rappers and the rest as they say is history. She took her roots in Blues and love of Hip-Hop and blended the two genres to create her own unique sound.